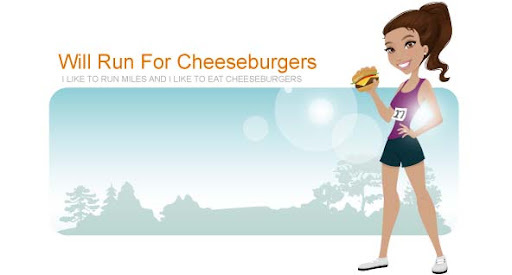 Will Run for Cheeseburgers: "woah, we're half way there"
"woah, we're half way there"
gotta love a little Bon Jovi to shake things up on a Friday night. "Woah, livin' on a prayer." it's July 1st. to me that means that half the year is already over ... which means I should have already run at least 500 miles to hit my goal of running 1,000 miles in 2016.
lucky for me I ran 507.4 miles in the first 6 months of 2016. 492.6 miles to go! so close, yet so very far. I'll have to remain pretty aggressive with my weekly mileage to reach my goal this year. I'm up for the challenge and have run (slightly) more each month since January (77 miles). I'll have to run more than 90.35 miles in July to continue this trend. Fingers crossed we stay away from injuries and/or sicknesses that would prevent this from happening.